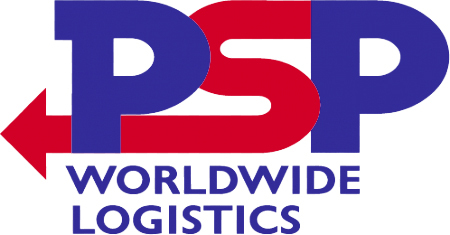 PSP is one of the leading marine forwarders in the world with a dedicated division specialising in the movement of sail and motor yachts and motor boats of all types and sizes – from transporting personal motor yachts and all pleasure craft to commercial vessels such as hovercraft and patrol boats. Save 10% on yacht delivery and own boat tuition! Halcyon Yachts - International Yacht Delivery - Our Passion, Your Peace of Mind. At Halcyon Yachts we pride ourselves on our exceptional service and considerate approach to our deliveries. We have the highest standards in the industry, as such our Skippers are qualified to RYA Yachtmaster Ocean as a minimum and all have years of experience. Get 5% discount on boat transportation! 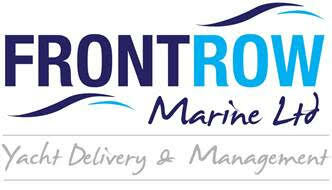 Boat Transport Ltd has been selected as a Boatshed preferred supplier. We are a small family run business based in both Southampton and Stourport on Severn. We specialize in Road Transports, using either one of the Artic Low Loaders, or the 4x4 Toyota. The main countries we visit are: the UK, France, Spain, Portugal & Scandinavia. We can move all shapes of Motor Boats and Yachts up to 48’ Long. Currently, we are a dedicated team of three; and can offer you, a very experienced, professional, and equally friendly, transport service. We take personal care of all of those small details as well as the large ones; and will look after HER, as well as you do! We are competitively priced too! As a Boatshed client you will automatically receive a 5% discount, and you can pay us by debit/credit card. Save 10% on Yacht Delivery and Management! “FrontRow-Marine Ltd is a bespoke Yacht Delivery & Management specialist that aims to alleviate the hard work and stress for owners, ensuring all deliveries, maintenance and services are completed hassle-free.